These were some of the biggest takeaways from the ITWeb Brainstorm CIO Survey 2017/18, run in partnership with MTN Business, which were revealed at the annual Brainstorm CIO Banquet. 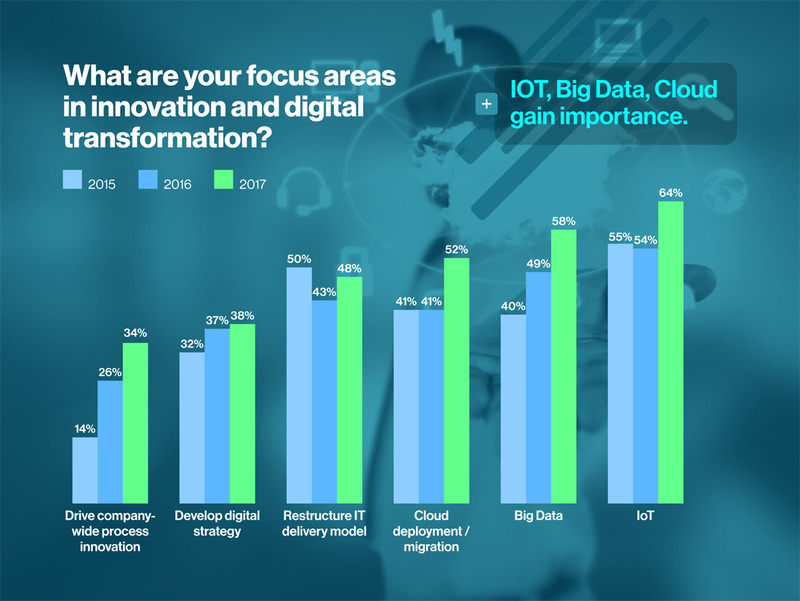 Now in its fourth year, the survey captured input from over 200 public and private sector CIOs (compared to 178 last year), and the comparative data from previous years allows for insightful trends analyses. More than half of participating CIOs (56%) report their role is changing – drastically or faster than similar roles in their industry. Digital migration is a growing priority. CIOs are spending less time on aligning IT with the business and on governance, and more on driving innovation and strengthening security. 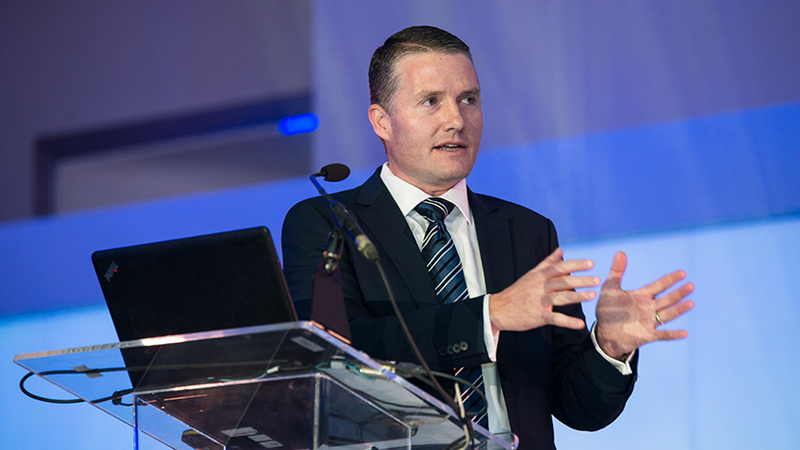 Peter Alkema, CIO of business banking at First National Bank, who was the keynote speaker and a panellist at the event, said the results “reflect shifting sands in our industry” and highlight a move towards team-based, agile working. 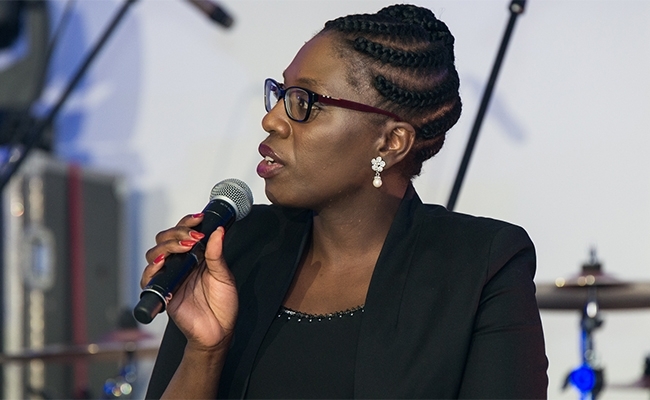 Tshifhiwa Ramuthaga, CIO of Barloworld Logistics, said the survey shows that “for three years now, we [CIOs] are unable to offload the burden of running legacy systems”. “This calls for us to think differently, accepting that legacy systems must run parallel to innovation,” she said. How is your role changing? What is driving change in your organisation? What are you biggest concerns? What are your focus areas in growth and optimisation? What are your focus areas in innovation and digital transformation? 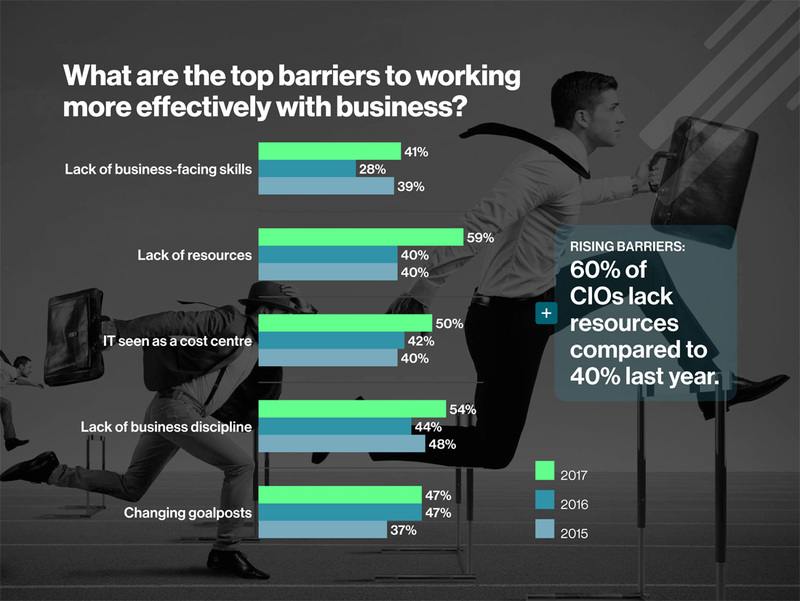 What are the top barriers to working more effectively with business? What is your organisation’s approach to hiring IT staff? What is the size of your budget compared to last year? 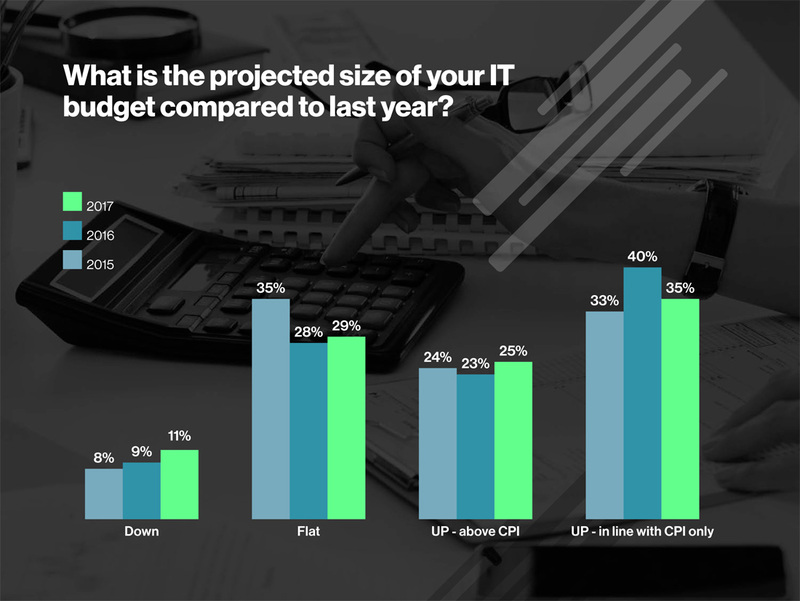 What is the projected size of your IT budget for the year ahead? How is IT driving business innovation? 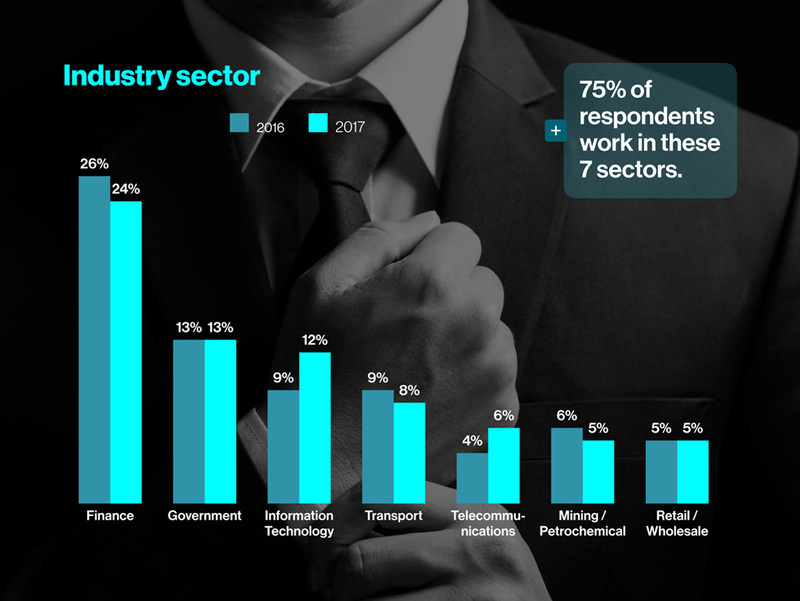 In line with 2016, the majority of CIOs surveyed work across seven major industries. 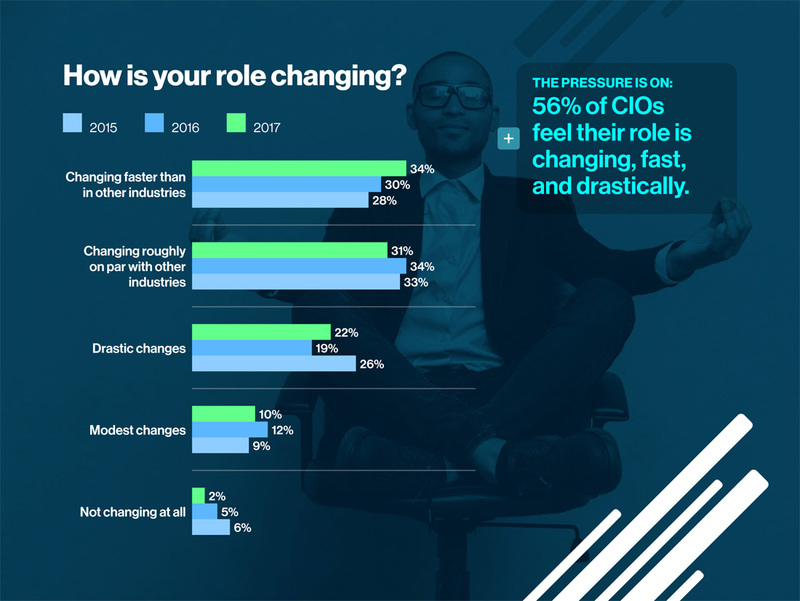 Over half of respondents believe their role is changing not only quickly, but drastically too, and over a third say their roles are changing faster than in other industries. Digital migration is the number one factor driving change in SA businesses today, as encouragingly, concerns about BYOD and shadow IT fall away. 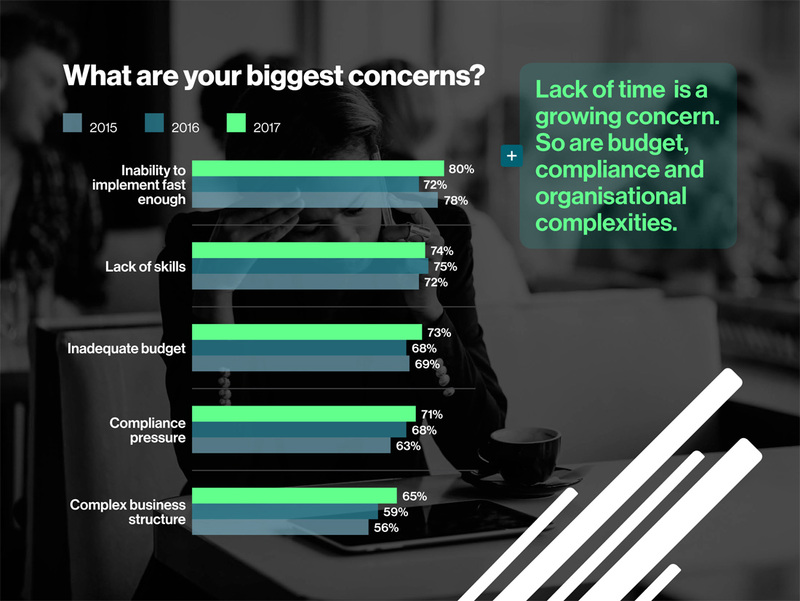 The inability to implement quickly enough is a growing concern for CIOs, as is the expected lack of skills and tightening budgets. 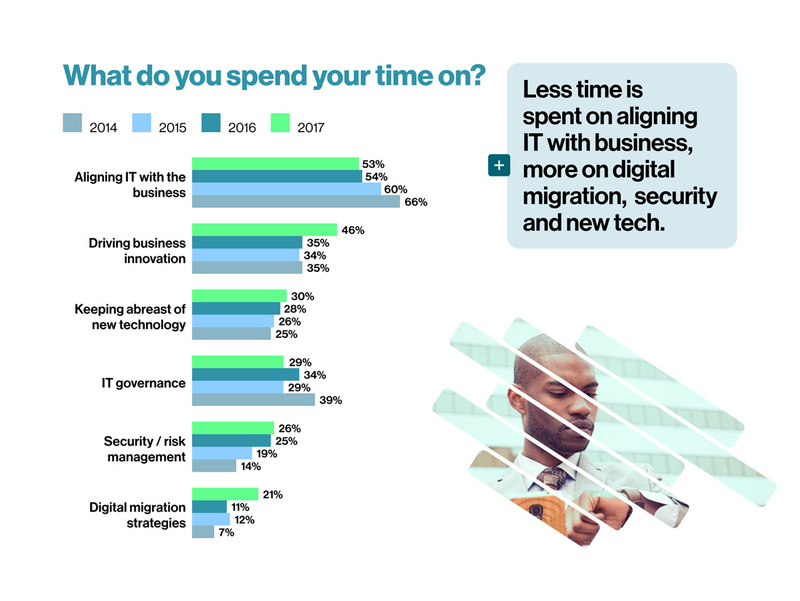 This year, far more CIOs say they are spending time on driving business innovation than in previous years, while fewer cite aligning IT with the business. Supporting new business needs and developing new products is the major focus area for growth for SA organisations, up nearly 20% from the previous year. Internet of things (IOT) is taking centre stage, followed by big data, and cloud initiatives. 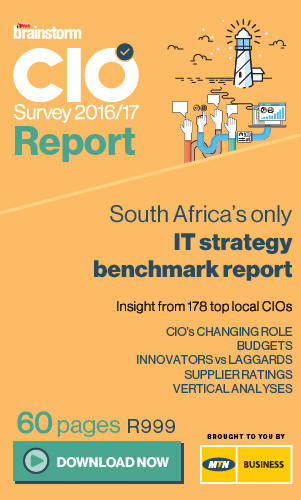 The barriers facing SA CIOs remain lack of resources and lack of business discipline, followed by the fact that IT is still seen as a cost centre. What is your organisation's approach to hiring IT staff? The majority of CIOs are undergoing restructuring and retrenching, and nearly a quarter say that hiring is frozen in their organisations. 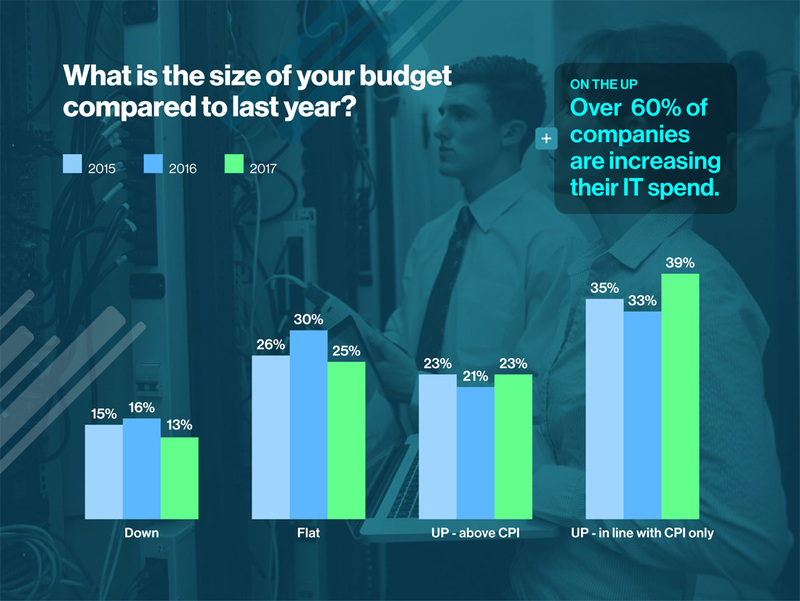 As much as CIOs are trying to drive digital transformation, they say budgets aren’t really up from last year - 39% of budgets are up, but only in line with CPI, 23% are up above CPI, and 25% have remained flat. Projected budgets aren't faring much better compared to last year. 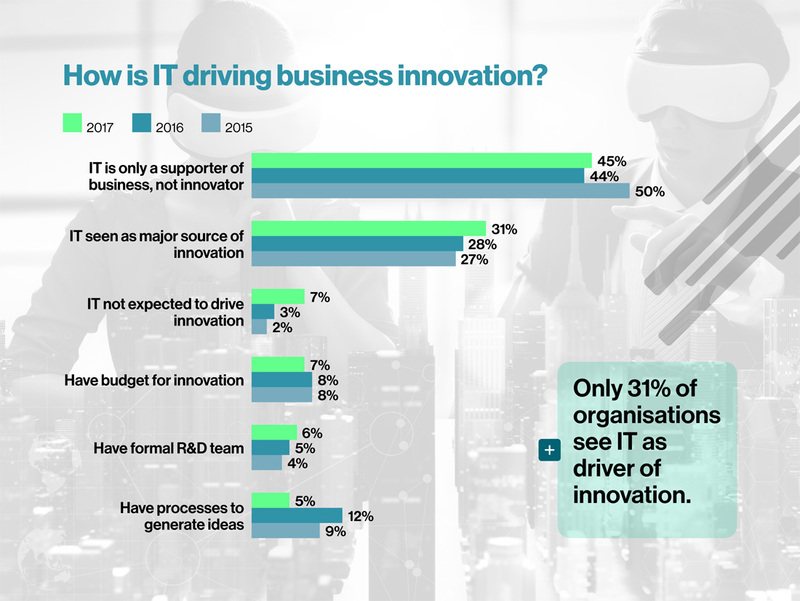 Forty five percent of SA CIOs say IT is only a supporter of business, not an innovator, while only a third say IT is a major source of business innovation. See the results presentation slides here. The complete research report based on the 2017/18 Brainstorm CIO Survey will be released in early 2018.